Locals often call the day after Labor Day ‘Tubleweed Tuesday,” marking sparsely-populated beaches, roads and parking lots up and down the New Jersey coastline. 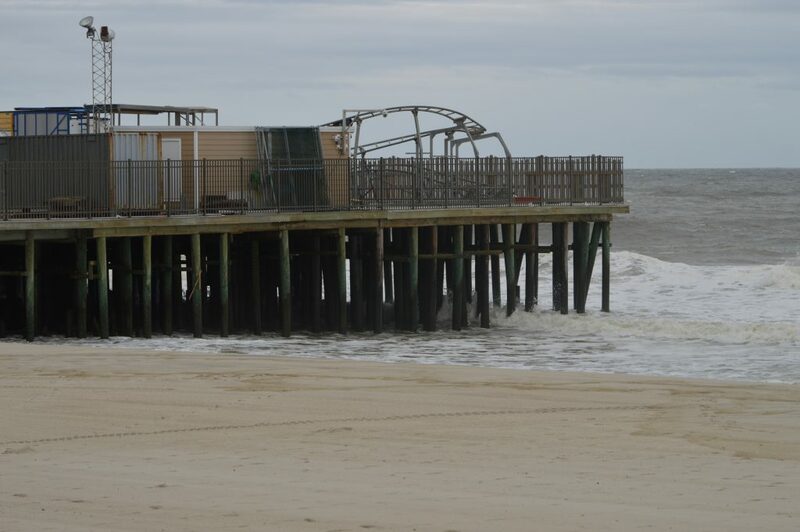 The lingo held true Tuesday, though some local residents and summer vacation stragglers took to the boardwalk in Seaside Heights to check out the heavy surf, which continued as Tropical Storm Hermine swirls offshore. 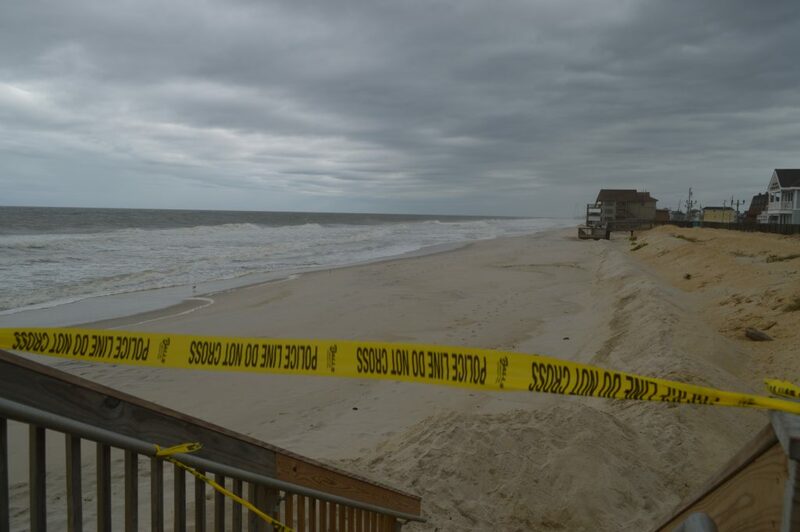 Local beaches – those in Seaside Heights, Seaside Park, Ortley Beach and Lavallette – were in surprisingly good shape, with no reported significant damage to makeshift dune systems in place.